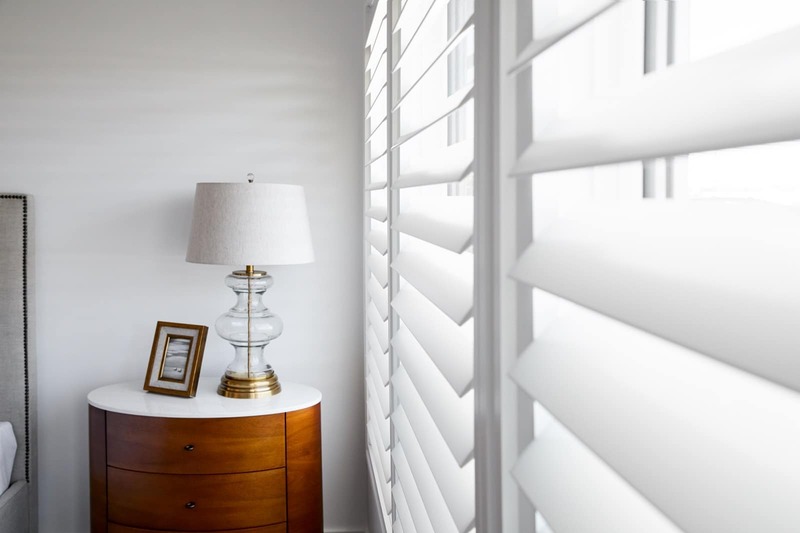 Transform your home with Plantation Shutters, Blinds, Awnings or Curtains. We are proud to be the leading manufacture of the best Aluminium Plantation Shutters in Australia. 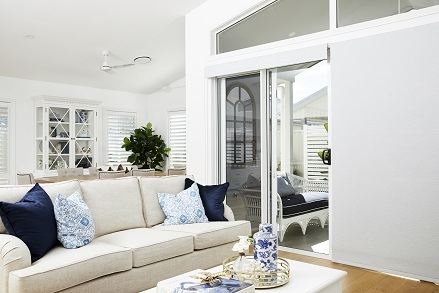 Our Aluminium Shutters are made by Australians for Australian conditions. Add value to your home with Aluminium Plantation Shutters from Classic Blinds & Shutters. We’ll take you through all the options to suit you, your home and your family. 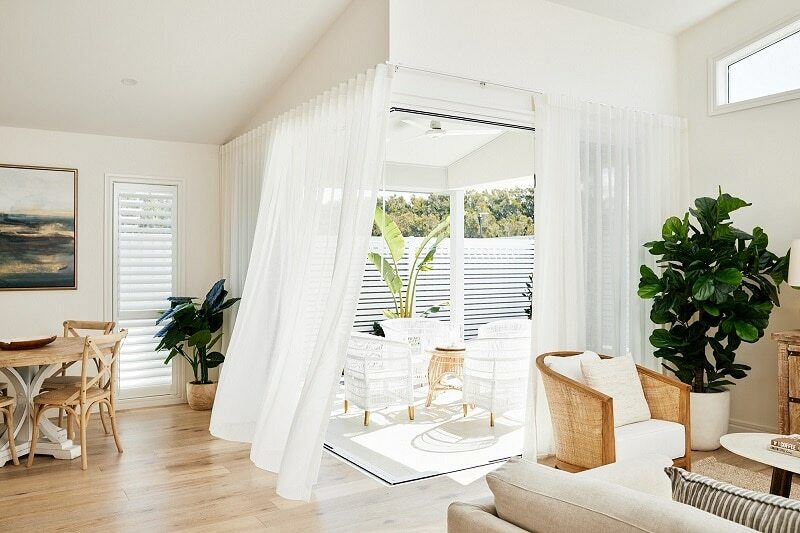 Whether you want internal Plantation Shutters or Roller Blinds or Awnings to provide shade and reduce the heat in your home, Classic can assist. Our friendly staff are able share their advice and expertise to make it easy for you to get the window coverings you want. Transform your old windows with stunning plantation shutters. 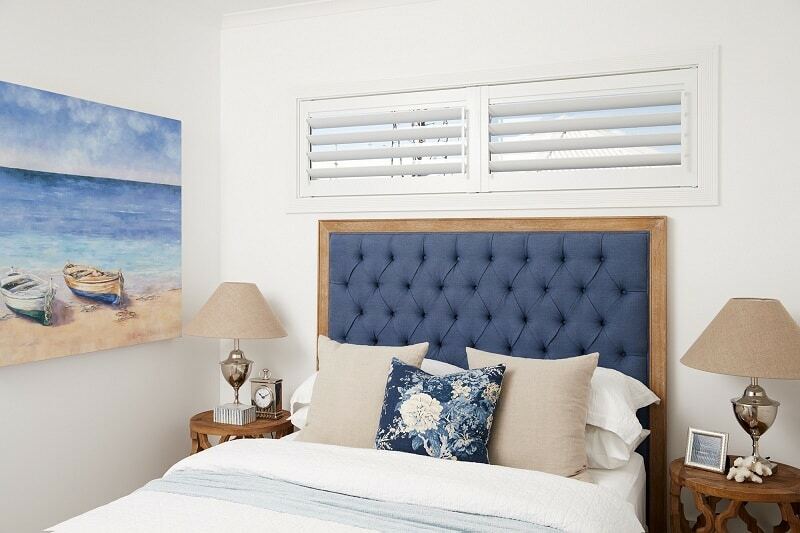 Window shutters have quickly become Australia’s favourite window coverings. Easy to clean and requiring little maintenance, shutters can be made for both internal and external openings. 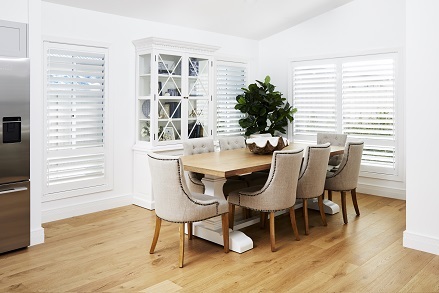 Ideal for family homes, shutters are hard wearing and last for years. As the most energy efficient window covering shutters can reduce the heating and cooling costs for your home. Plantation Shutters allow you to stay cool in the summer and keep the warmth in during winter. The hinged louvers allow you to control the airflow and light coming into your home. Find a blind to suit any home with Classic Blinds & Shutters. Available in a huge range of styles and functionality. Blinds are wonderful for privacy, controlling glare and offer excellent heat protection. Whether you’re looking for a simple blind solution, or a feature statement piece, we will be able to assist. Our range of external blinds and awnings offer the perfect solution for shading your home. 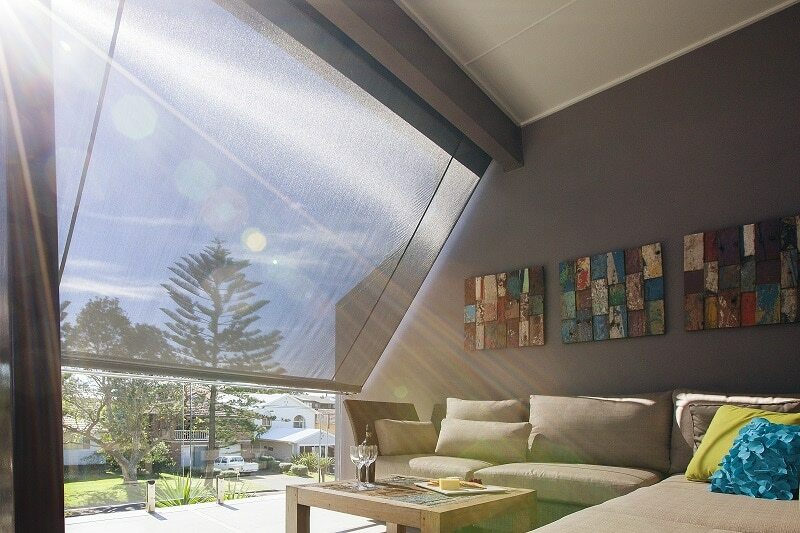 Awnings offer wonderful protection blocking out sun and glare. Easy to use and depending on the style can either be hand-operated or motorised controlled. Transform your outdoor area into the perfect entertaining area with stylish awnings. Control the light and breeze of your alfresco area. Awnings or external blinds are the perfect solution for your home to look good on the outside. Add Elegance and Style To Your Home With Curtains. Transforming atmosphere and ambiance, curtains can add an extra dimension to any space. The right curtain can add elegance and style to your home. Turning drab or dated rooms into luxurious and modern showpieces. Available in a huge variety of styles, fabrics, colours, and designs, there are curtains available to suit any interior. Our Aluminium Plantation Shutters are custom made to order here in Newcastle. All our aluminium shutters are manufactured locally in our Cardiff factory. 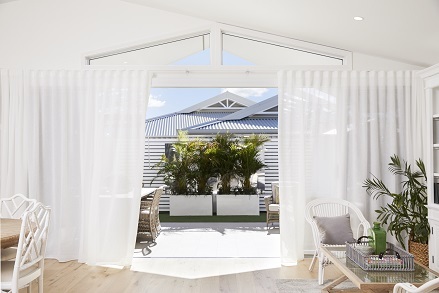 Designed for Australian conditions, our shutters won’t sag, warp or corrode. Our Aluminium Plantation Shutters are the only shutter on the market with a lifetime warranty. Certified Australian Made, We are proud to be the leading manufacturer of the best Aluminium Plantation Shutters in Australia. Shutters made by Australians for Australian conditions. 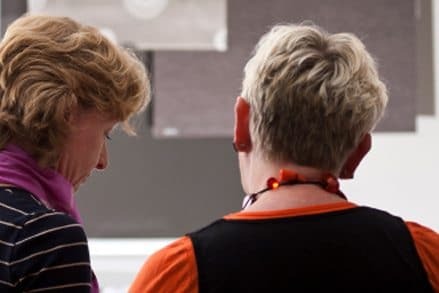 Visit the best window coverings showroom in Newcastle for inspiration, ideas and a refreshingly different approach to service, creative solutions and support. 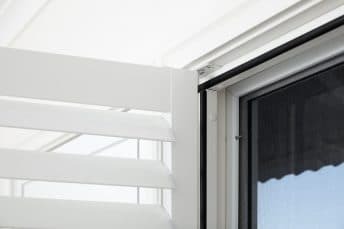 Designed and crafted for local conditions our unique blinds, curtains and plantation shutters will enhance your home with comfort, function and style. Our friendly and helpful staff will listen and guide you through a stress-free experience from selection to installation. Why Choose Classic Blinds & Shutters? We are a local Newcastle business, we design and manufacture our own range of window coverings in Cardiff, New South Wales. Being locally made ensures we can offer short lead times. All of our products are researched and developed to withstand our climatic conditions for a long-lasting and stylish look. Our staff are friendly, experienced and skilled in guiding you through selection, and caring for your project until successful installation. Whole experience was so smooth.. 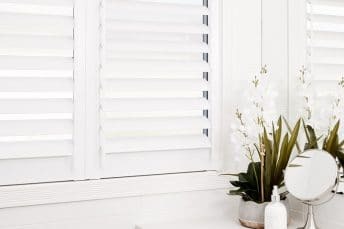 I couldn’t be happier with the service or the product, the whole experience was so smooth, from the consult and quote to the fitting, and the shutters look lovely and make such a difference to my home. Thank you to the Classic Team! And yes they have been noticed! Our aluminium plantation shutters look fantastic & the team gave excellent professional service from the very first enquiry. I wanted to support a local Newcastle business with our install & I’m so pleased I did. Thank you! Great experience from start to finish – very knowledgable, friendly and helpful staff from the office staff to the boys who came and quoted, measured up and installed my shutters. Extremely happy with the product and wouldn’t hesitate to recommend Classic Blinds and Shutters to others! 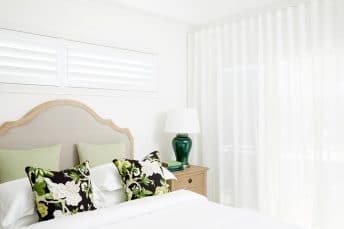 What is the Cost of Plantation Shutters? Want Plantation Shutters but not sure if they are affordable? You have done your research and know that plantation shutters would be great for your new home. You’ve found out that they are fantastically durable for family homes. But, can we afford them? They look expensive and it seems like there are so many options to choose from. We are aware that there were a lot of extravagant claims circulating, regarding the impact window coverings can have on energy bills. We commonly see “Reduce energy bills by 80%, 70% or 40%“. We wanted to test the possible accuracy of these claims and use the results to develop and improve our understanding of how window coverings impacted on heat gain or loss and light block out. Bathroom windows, no matter how big or small, need to offer certain assurances. The most obvious is privacy. But when you’re looking for the best bathroom window blind coverings you should also think about durability. They need to withstand damp, steamy conditions and help with airflow to stop mould and mildew. Looking good is the cherry on top. Copyright Classic Blinds & Shutters 2019. All rights reserved. Designed by PSD Brand Design. Digital Marketing by Firewire Digital.